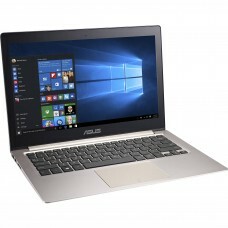 Asus X542UF 8th Gen 15.6″ (16:9) LED backlit full HD (1920×1080) 60Hz anti-glare panel with wide-viewing angle laptop having Intel® Core™ i7-8550U Processor (8M Cache,1.80 GHz up to 4.00 GHz) comes in this stylish design as higher productivity. 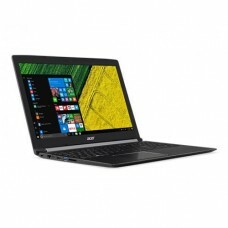 It has 8GB RAM & 1 TB storage to ensure greater computing and entertainment. 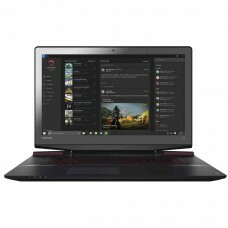 In addition, it has NVIDIA GeForce MX130 With 2GB GDDR5 VRAM, windows 10 Operating System, Illuminated chiclet keyboard and built-in stereo 2 W speakers and microphone. 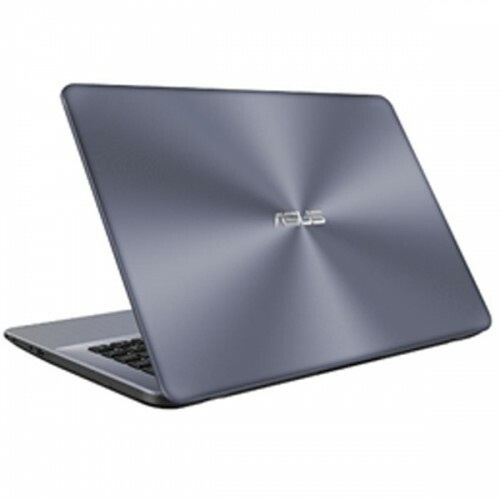 This model can ensure faster online performance with its integrated 802.11b/g/n & 802.11 AC Wi-Fi and ASUS 3 cells 38 Whrs polymer battery is for longer lifespan & power backup on the move. The weight of only 1.8 kg will give high level of portability. 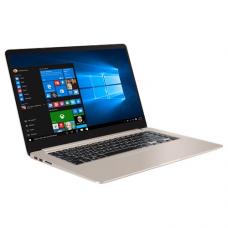 This spectacular grey colored device comes with 2 years of warranty facility.